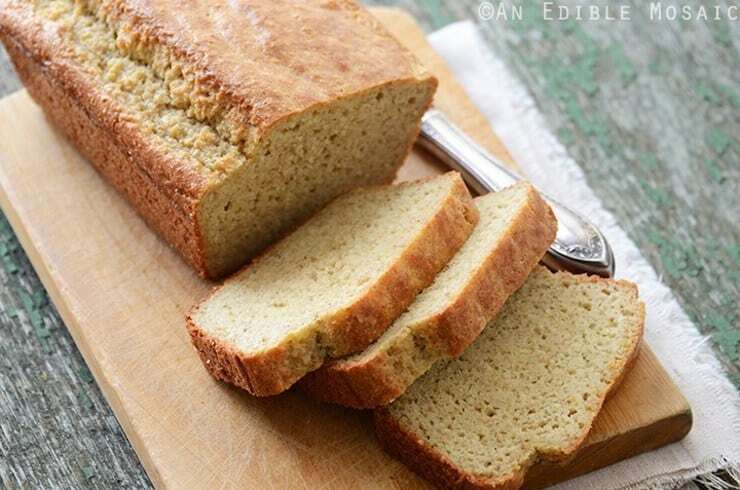 Home » Breads » Top 10 Grain Free Bread Recipes That REALLY Taste Like Bread! Top 10 Grain Free Bread Recipes That REALLY Taste Like Bread! These grain free bread recipes are some of the best you can find for fluffy and flavorful wheat free bread. 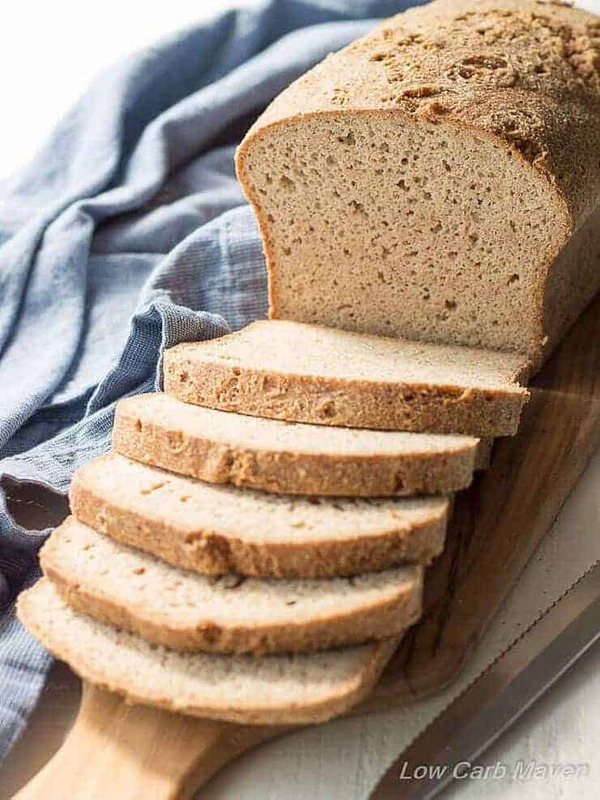 If you are paleo or gluten free and missing sandwiches, buttered toast, buns and biscuits, look no further for the best grain free breads to satisfy your cravings! If you are gluten free or on a grain free or paleo diet, it’s nice to have a grain free bread alternative every once in a while. I do enjoy a nice grain free bread from time to time. With all these great wheat free alternatives available, I would say that some of these recipes are even better than their grain-filled counterparts! It’s good to know about the different grain free flours out there when you are looking to make wheat free bread. Many people assume that all grain free flours can be used like a 1:1 substitute for wheat flour, but this is not always the case. Coconut flour is a prime example of this. Coconut four cannot be substituted for wheat flour 1:1. Coconut flour soaks up a ton of liquid so you only need to use a small amount of it and you usually need quite a bit more liquid ingredients than usual and a lot of eggs to keep it from crumbling. The batter or dough of a recipe using coconut flour will look a lot different than a normal wheat flour batter or dough. It can be tempting to want to add more flour, but just follow the recipe and you’ll be good! Flours like almond flour and cassava flour usually work quite well as 1:1 substitutes for wheat flour, but if you use only almond flour, your bread can end up quite dense. That’s why I like to use a combination of different flours in grain free baking to achieve the right texture. The following grain free bread recipes exemplify some of the best qualities of a good wheat free baked good. If you try one of more of the recipes, please leave a comment below and let me know what you think! Many grain-free bread recipes tend to use too many eggs and therefore have an overly eggy flavor, but not this one! The amazing benefit to this keto bread recipe is that it is just so simple and easy to make and it has a great crunchy crust and dynamic flavor. All you have to do is dump all of the ingredients together (some of the main ingredients include almond four, ground flax and eggs) then mix it and bake it! This paleo sandwich bread recipe uses a combination of different grain free flours like almond flour, arrowroot and flax to achieve a wonderful grain free bread that is pliable, not too dense yet strong enough to hold up in a sandwich. The recipe has been rigorously tested by the Faith over at An Edible Mosaic and includes lots of great tips on how to make the perfect loaf even with substitutions. It’s rare to find a grain free crusty boule like you would find in a french bakery, but I’ve managed to track one down! This recipe includes yeast and involves letting the dough rise just like a traditional bread recipe. Although it takes a bit more time to make, this allows the bread to have a lighter texture reminiscent of real bread. If you are on a low carb or keto diet, these biscuits will really be a welcome bready treat! This recipe contains a combo of almond and coconut flour as well as beaten egg whites, which is what gives these biscuits their fluffy texture despite not having any wheat flour in them. 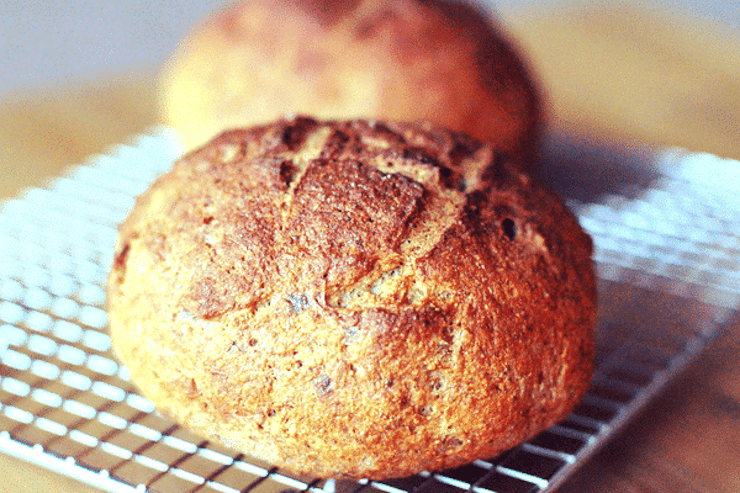 This recipe is a flavorful, tangy bread reminiscent of old world artisan sourdough loaves. Traditionally, sourdough is made by fermenting wheat dough. This grain free sourdough is unique in that it uses cashews blended into a creamy nut butter along with probiotic capsules to culture the dough. Although there is a bit more waiting involved with this recipe, the end result is definitely worth the time put in! There’s nothing quite like a loaf of french bread with it’s crusty outer layer and soft doughy inside. This grain free version is remarkably similar to the wheat-filled counterpart and doesn’t involve too much effort. 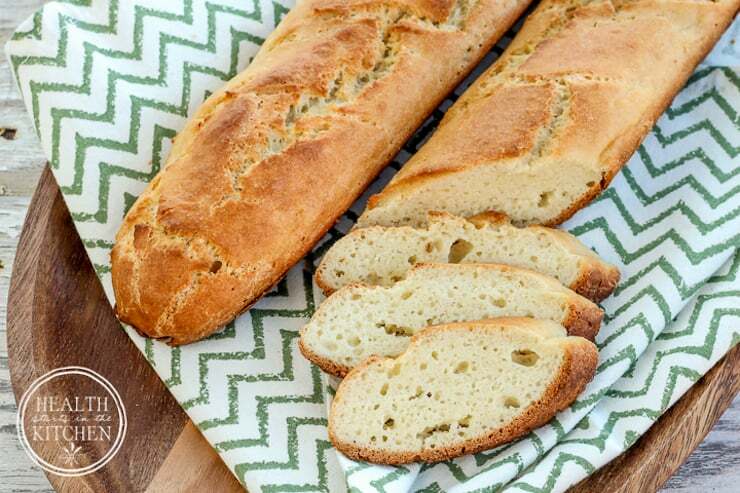 It takes about one hour from start to finish, but will turn out best with an authentic french loaf pan. I have made these keto buns dozens of times because they are just one of those standby recipes that always comes out great. They are made with almond flour and psyllium husk. 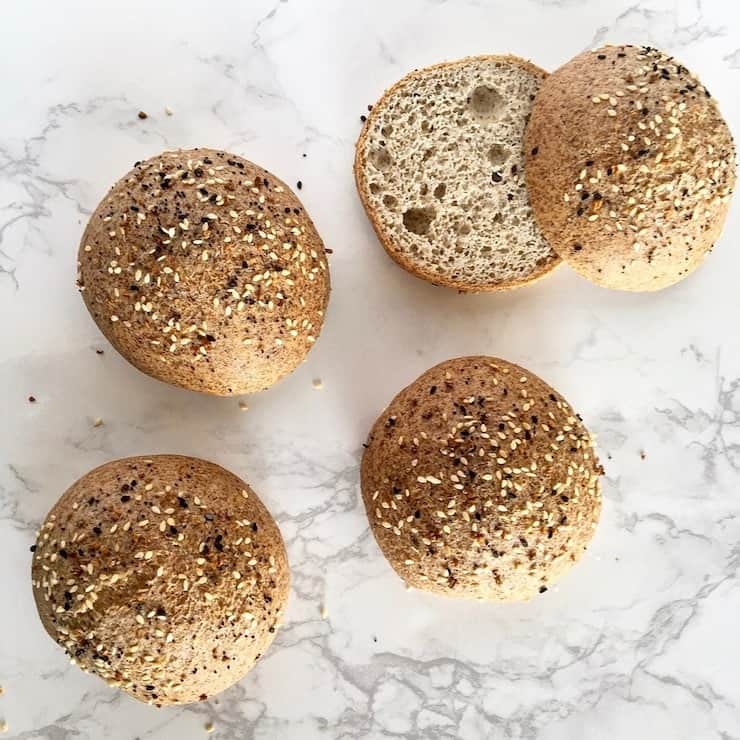 The psyllium husk is what really makes the texture of these keto buns just like real bread. Psyllium husk binds with liquid to make the dough sticky, stretchy and airy, which is usually hard to achieve with grain free bread. These keto buns are great with burgers, sandwiches or toasted with butter! When I went grain free, bagels is one of the things I missed the most! 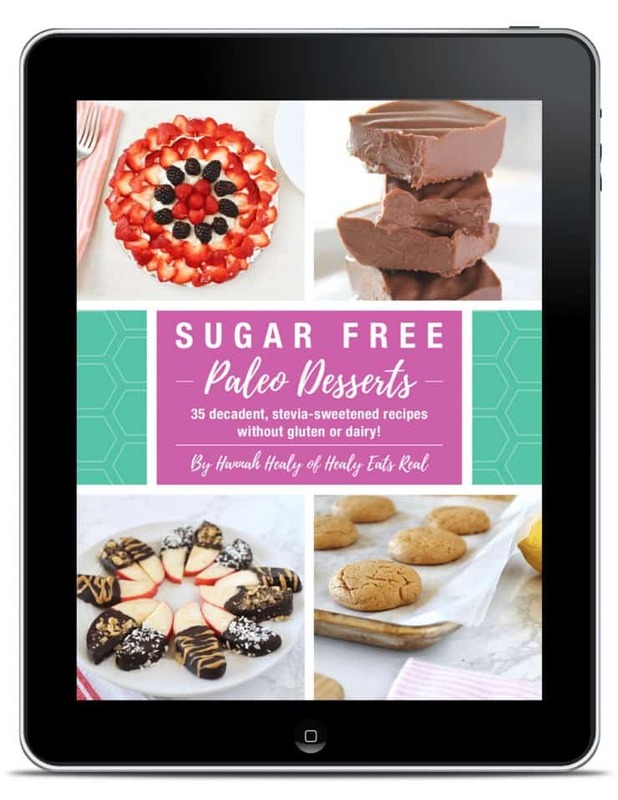 Luckily, this paleo version is a pretty close substitute made from cassava and arrowroot flour. 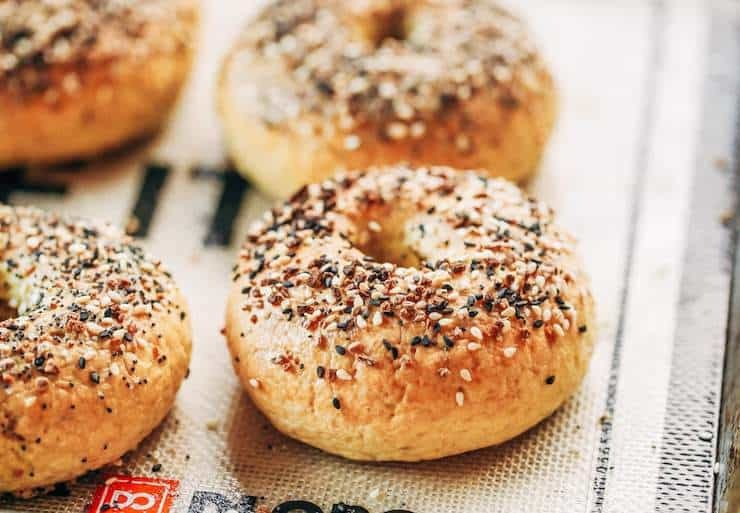 These paleo bagels are light yet hearty with that hallmark chewiness that you enjoy from regular bagels. 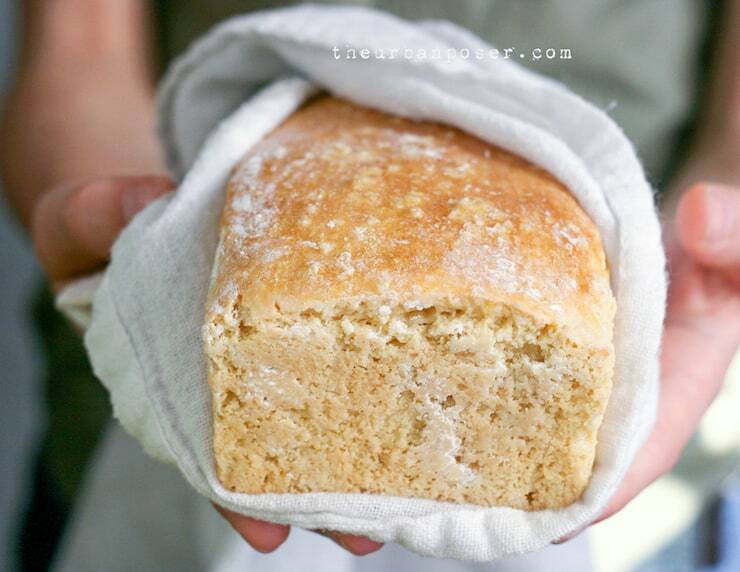 This sandwich bread recipe ticks all the boxes; it’s low carb, cuts well, freezes well, tastes good and is one of the few that can hold up to be the true larger sandwich bread size. The psyllium husk and flax help to make it sturdy and pliable without being too dense. 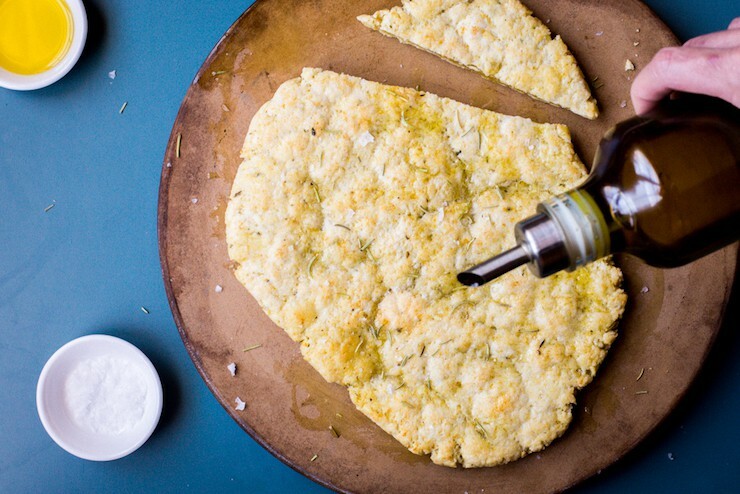 This grain free flatbread is also suitable for those on the autoimmune paleo protocol diet, so it is also nut-free and egg-free. This recipe uses tapioca starch, coconut milk and nutritional yeast to achieve a crisp texture and buttery flavor. 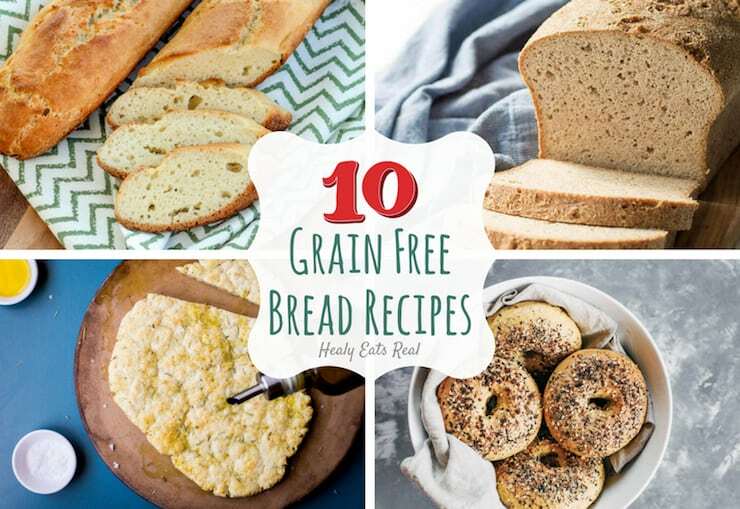 Did you try any of these top 10 grain free bread recipes? Don’t forget to leave me a comment below and let me know what you think! You can also follow me on Facebook, Instagram, Pinterest! This post was originally published in June of 2013, but has been republished in July of 2018 to include new and improved grain free bread recipes. My kid is allergic to all these ingredients. I also have those allergies. Can your child have gluten free oats? I use these in place of EVERYTHING! Soaked, rinsed and blended to make “milk,” ground as flour, seasoned as bread crumbs. I replace the AP flour in recipies with my oat flour. Just know that the oat flour makes things heavier. You’ll need more liquid. Good luck! I know this is an old post but wanted to chime in in case it’s helpful… Not sure how to make a real bread without eggs, you might be better off with a quickbread, flatbread or pancake recipe. There are some good gluten-free grain-free nut-free flours. Buckwheat & quinoa are 2 of my faves. I don’t care for bean flours personally. Starches like tapioca & potato help lighten & create structure. If you’re ok with grains, teff & sorghum are great too. I like coconut flour only when it’s blended with other flours, otherwise it’s too dense & fiberous in texture for me. I know there’s a good egg replacer a lot of vegans use called EnerG but don’t know if it’s soy & dairy free? You can create the binding effect of eggs with flax & water and add apple cider vinegar to your liquids for more rise. 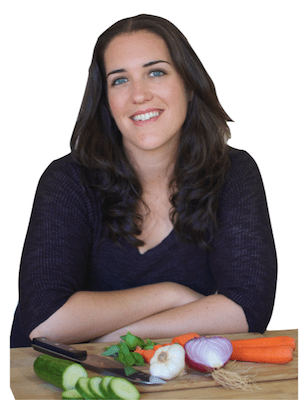 You might want to check out Gluten-Free Goddess – she bakes without dairy & eggs. While I can’t currently help with all of that, to replace eggs, use applesauce and a pinch of baking powder. You should try Against All Grains cashew bread – amazing! I will have to learn to give up bread. I am intolerant to coconut and starches like tapioca or potato. Flax tastes awful. It’s surprising how much one relies on bread and how hard it is to give it up. Wonderful list, thank you for sharing. Sadly we can’t eat any of these. Although they look delightful (maybe I can modify one? ). Any ideas on a good gf ( I like the idea of grain free but bc of my daughter’s extensive intolerances we can’t go grain free) bread/flatbread? She can’t have soy, corn, nuts, eggs, gluten, coconut, yeast, or dairy. I’ve looked through countless recipes (and have become adept at modifying them to suit her diet) but can’t come up with small adequate bread recipe. My goal having children with food intolerances is to cook so they don’t think they’re missing out. Bread is the one thing my kiddos say they really miss (I used to make it before we discovered their intolerances). Thanks for your input! These look great. I need to find a source for coconut flour, however. Great post!! Love finding quick breads to try that are both gluten and dairy free! I have a question I’m hoping you can help with! All of these recipes call for almond and/or coconut flour. How come none use other grain-free gluten-free flours like buckwheat and quinoa? I personally really like baking with these flours and wondered why they’re being passed by in grain-free lineups. Hi Elysia, Buckwheat is a grain, so it wouldn’t be considered grain-free and while quinoa is technically a seed it is similar to grain and called a pseudo-grain. Grains of any kind can be hard to digest and hard on the gut/digestive system especially if you have any autoimmune disorders or allergies/sensitivities. These grains are also not paleo, and a lot of people are on the paleo diet to fix gut or autoimmune issues. Both almond and coconut flour is paleo so it’s more accessible for people with different allergies and dietary restrictions. Buckwheat is a seed, not a grain. can I make these grain free breads in a bread machine?? I just learned that ALL grains have gluten. There are different kinds of gluten with different names but they are all gluten. So all grains would include corn, oats and all the grains. Nuts and seeds do NOT have gluten and neither does coco(nut). So if you are using rice, corn, sorghum or ANY of the grains, you are eating gluten of some type and all the gluten types are an irritant to the gut. Not all grains contain gluten. However, grains can trigger antibodies that cross-react with gluten and can cause the same issues that gluten does. As with most health issues, it really depends on your body type and your specific sensitivities. Some people are sensitive to gluten, but not other grains, while others are very sensitive to all grains because of cross-reactive antibodies. I’m egg allergic so will these work with flax eggs or egg replacer? Regards! You would have to check with each individual blogger since all the recipes are from separate bloggers. Thanks so much for this article. I am off to the Health Bulk food shop to buy ingredients so I can try them out tomorrow – so excited! I am not able to bake bread, as it is too time consuming. (I am the sole care giver for my paralized wife). In the past, I used our Regal Kitchen Pro Breadmaker with wheat flour. Regal stopped making that breadmaker, but apparently sold the rights to Hamilton Beach, who markets it as the Home Baker. Do you have any non grain bread recipes I could use in my breadmaker? I don’t think these recipes will work in a breadmaker, but they are mostly pretty easy just to make in the oven. I love breads, so this is great news for me. I want to try these recipes. Thanks for sharing! I love it! I am madly in love with wheat bread. It’s a must try recipes! thanks for sharing!